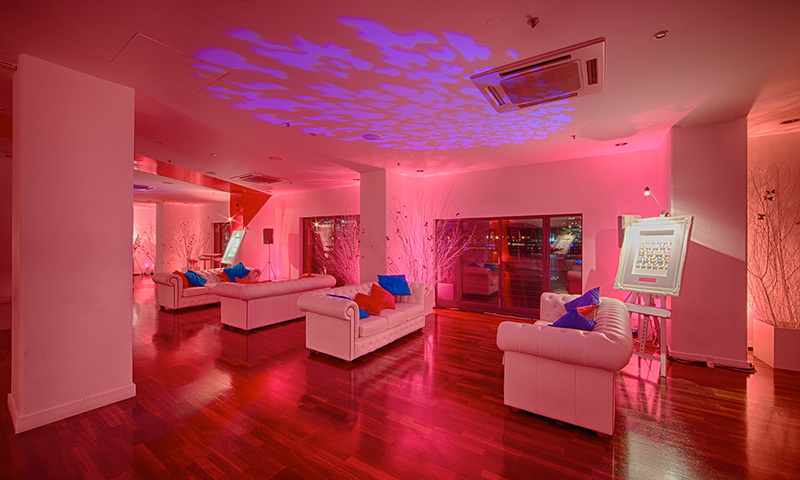 OXO2 is a chic, contemporary space offering spectacular panoramic views across the River Thames. 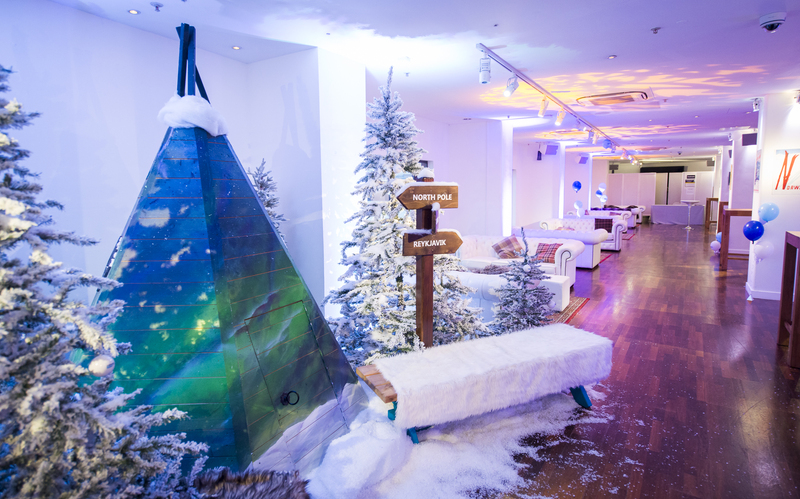 An iconic location, bright spaces and stunning views combine at this prestigious London event space, creating an inspirational setting for any event. 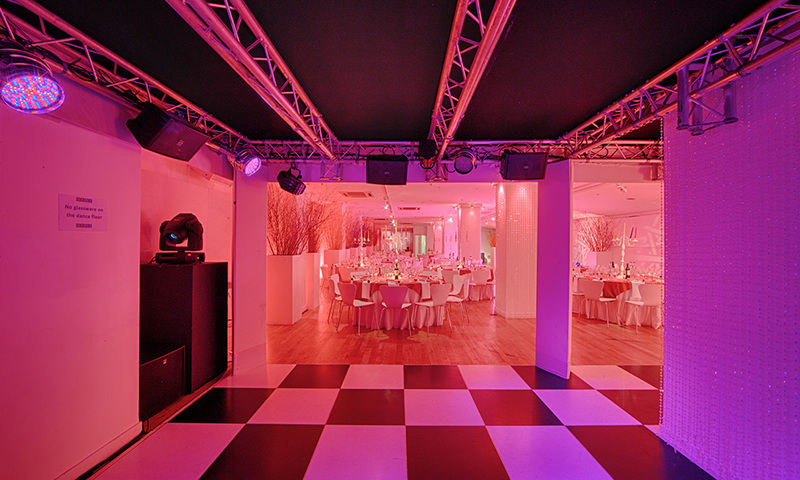 The venue can host up to 485 guests for a reception, allowing guests to enjoy the inimitable backdrop of iconic London architecture. Enjoy drinks or dinner accompanied by the spectacular sight of OXO2’s unique panoramas, or party the night away before jaw-dropping views of the bright lights of the capital. 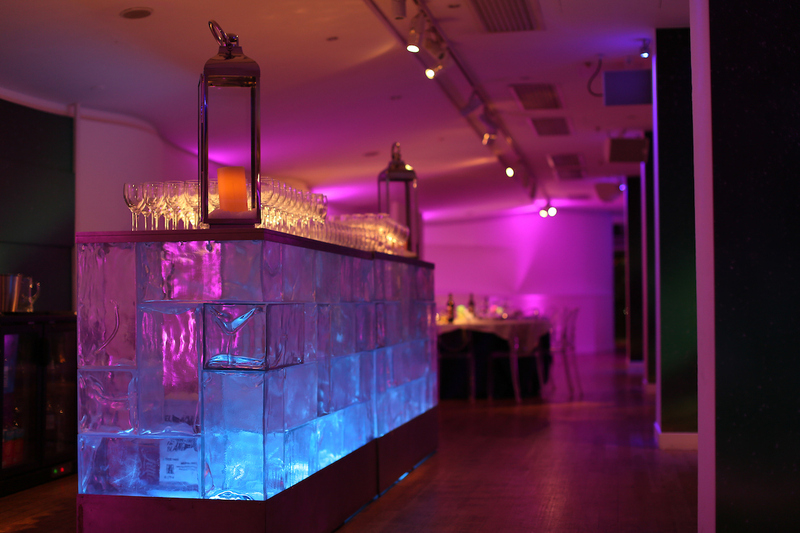 This versatile space offers a wealth of flexibility, allowing you to put your personal touch on your event. 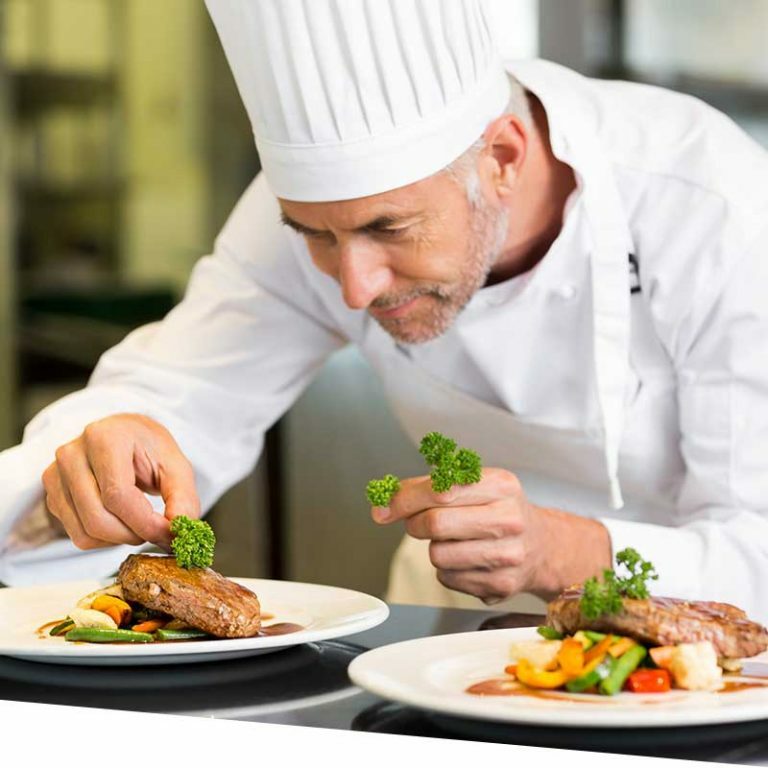 An understated neutral colour scheme lends itself well to a broad range of events, from fashion shows and photo shoots to product launches and private parties. 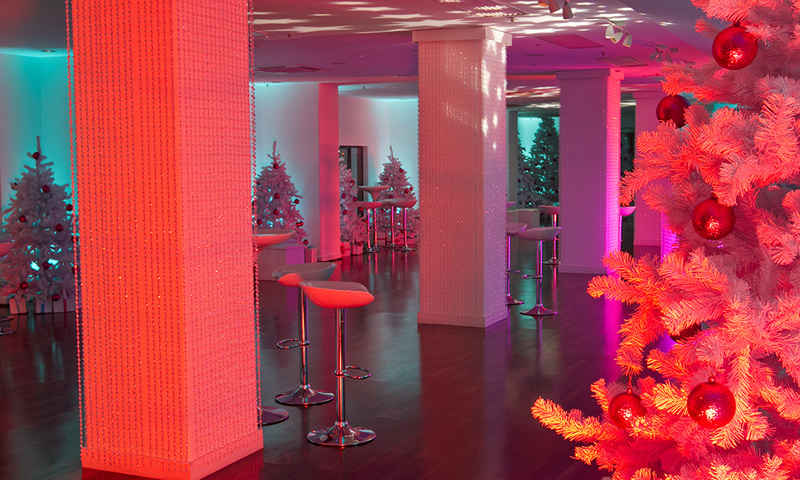 Within OXO2 you will find two gallery-style event spaces, they can be used as one, for larger events or separately if you are looking for a venue for a more intimate event with fewer guests. The large rooms can easily accommodate breakout areas, with the option to use the second gallery style room as a bigger breakout space. 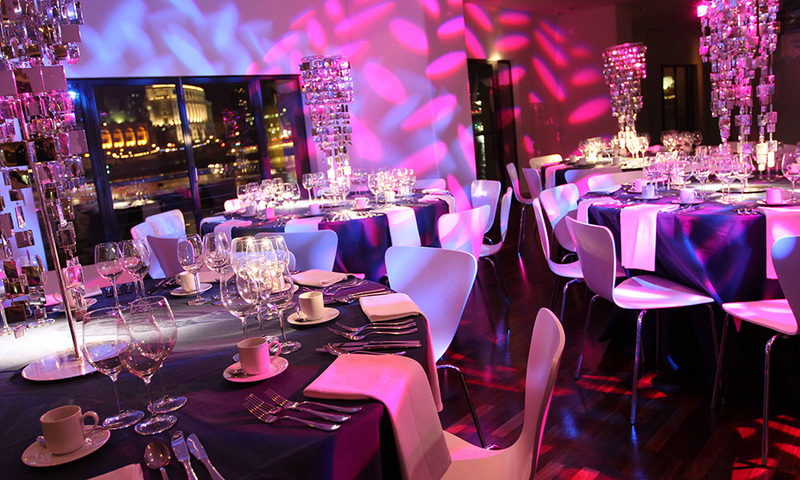 The OXO2 can hold parties from 100-350 people. Dates available from Monday 27th November through to Friday 22nd December 2017. 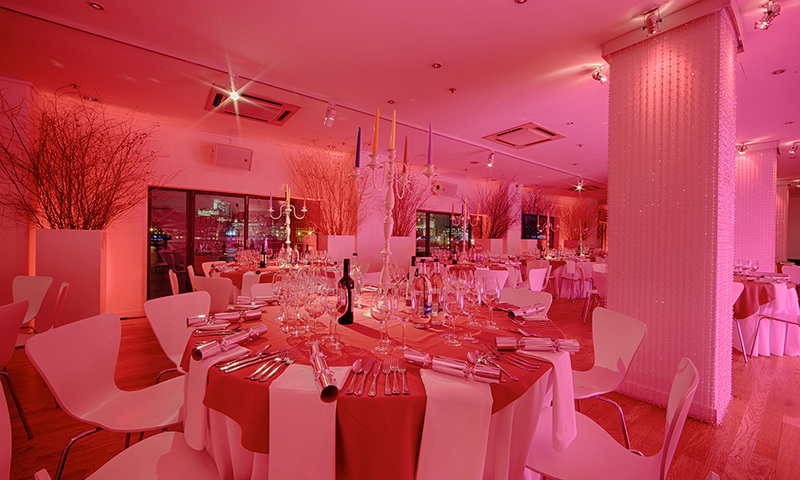 Located on the second floor of the OXO Tower, OXO2 is ideal for dinners, parties, fashion shows, product launches, meetings and photo shoots as well as Christmas parties and special celebrations. 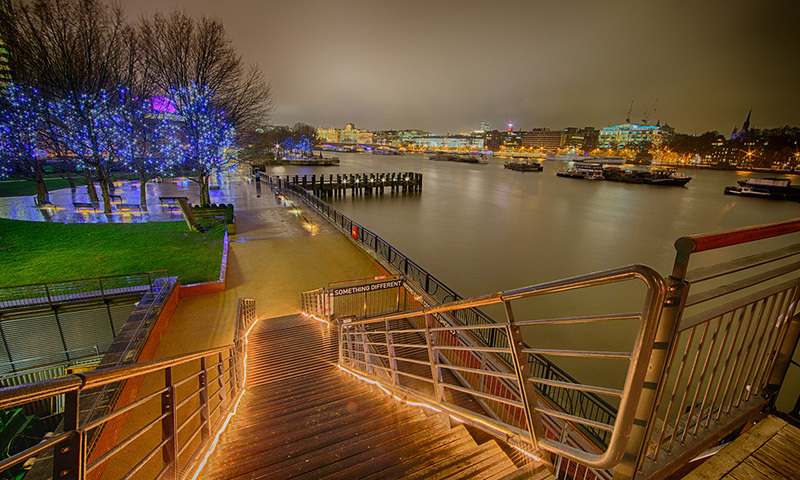 This magnificent venue has breath taking panoramic views of the River Thames. 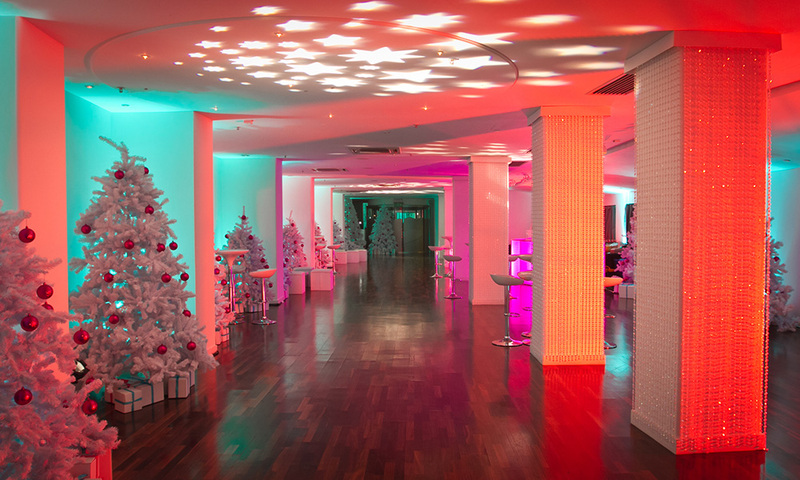 Every year our events crew transform OXO2 into a unique Christmas event space with a new theme and entertainment. This year, we welcome you to Neon.